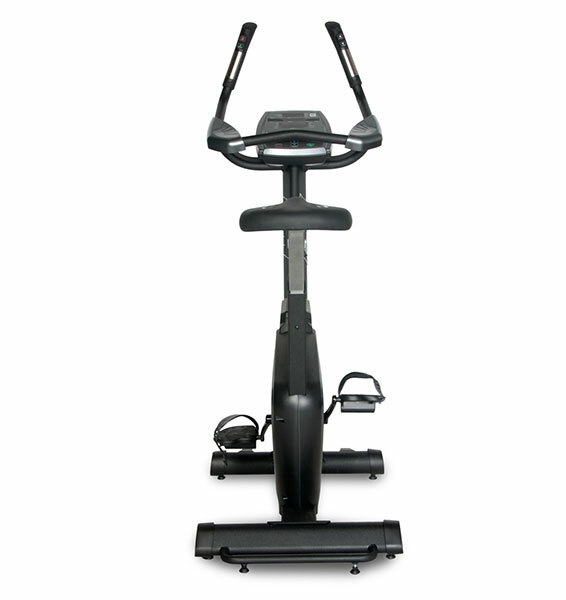 Welcome to our At Home Fitness commercial exercise bike department! 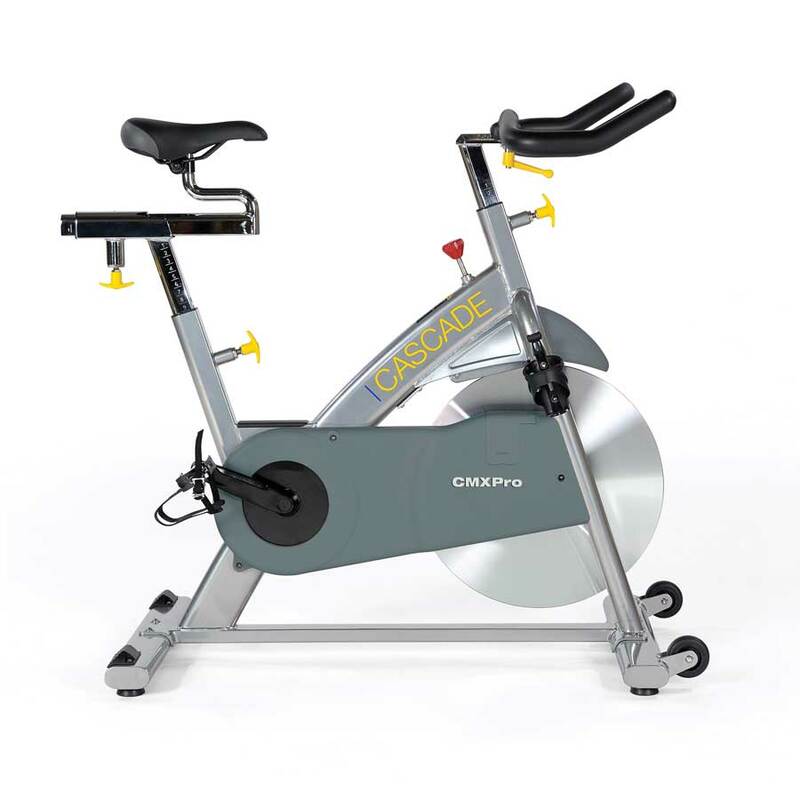 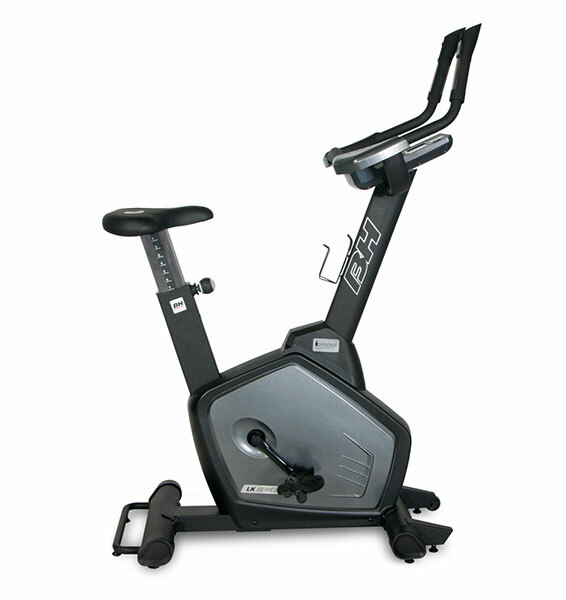 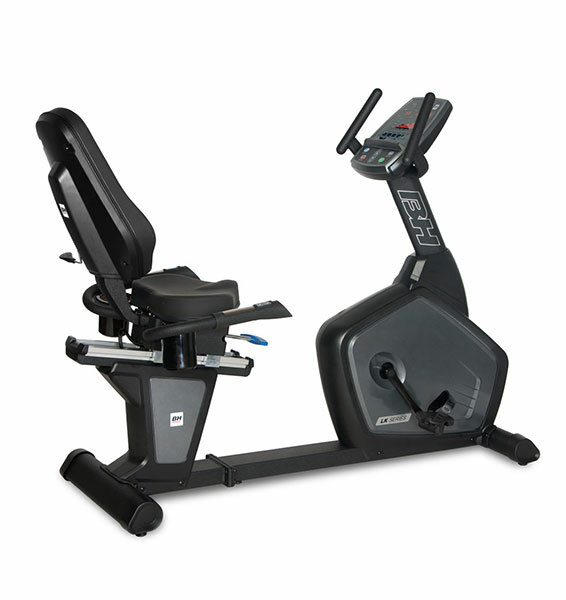 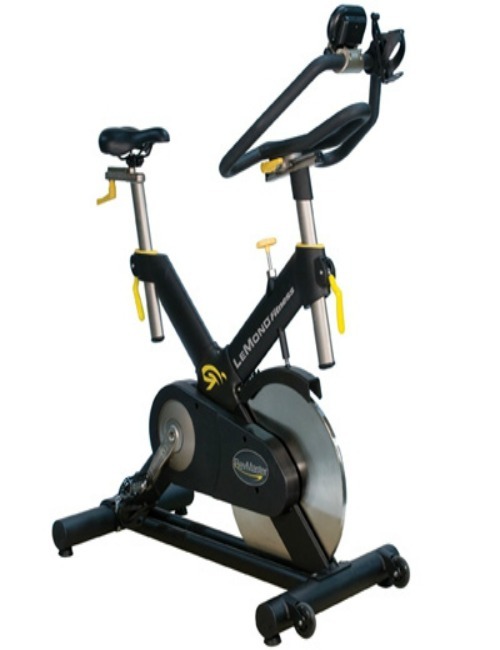 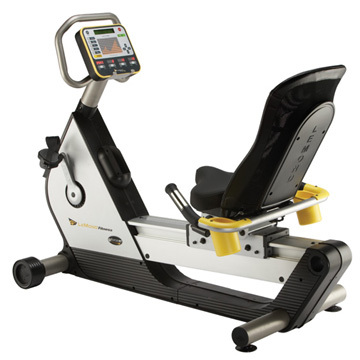 We specialize in light to heavy use commercial exercise bikes and carry a huge variety of everything in between. 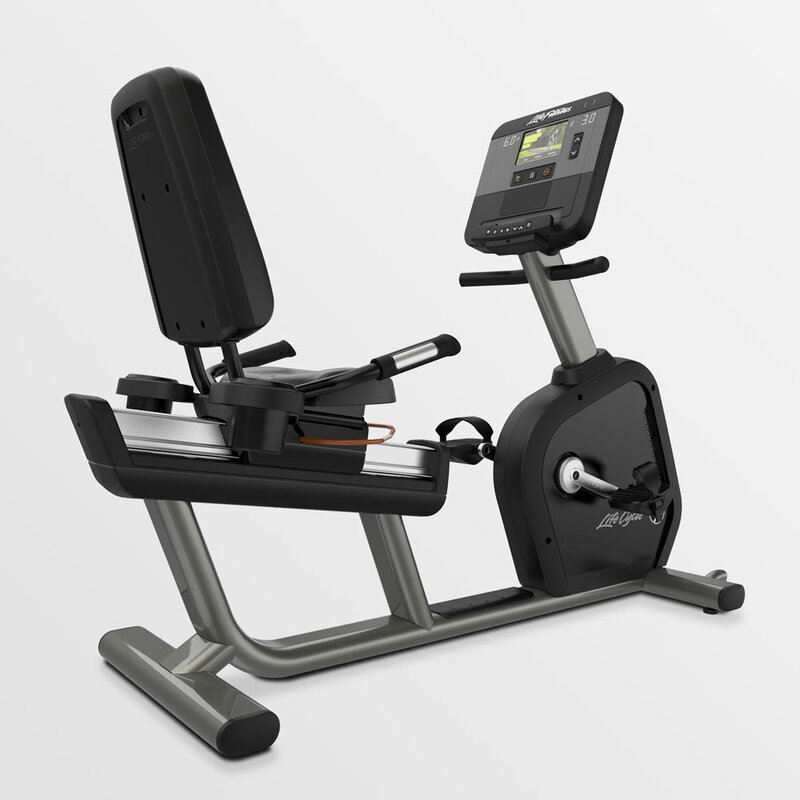 Did you know that many exercise bike manufactures claim to offer “commercial quality” but many do not actually have a commercial warranty. 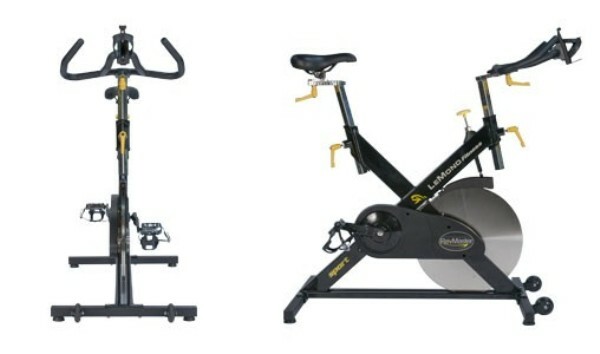 Due to the fact that this is not regulated, it is an unfortunate aspect of buying “commercial” grade equipment. 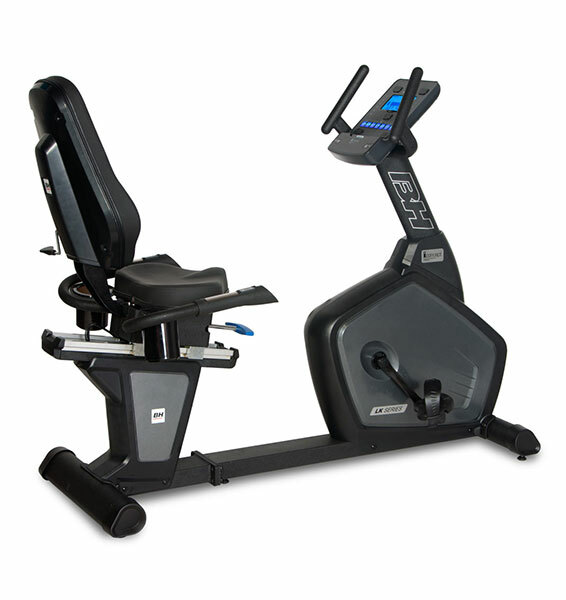 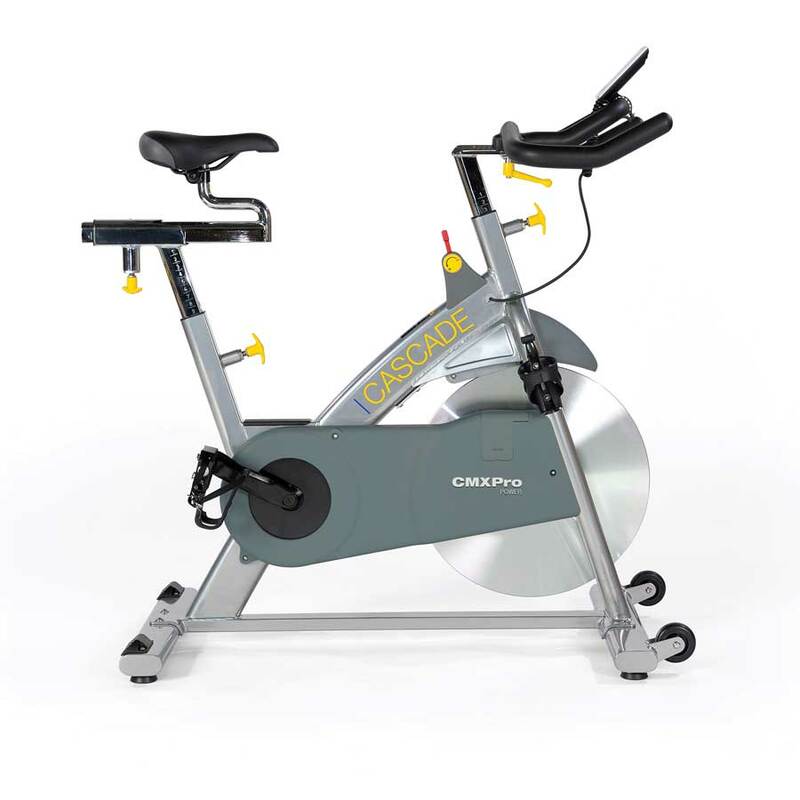 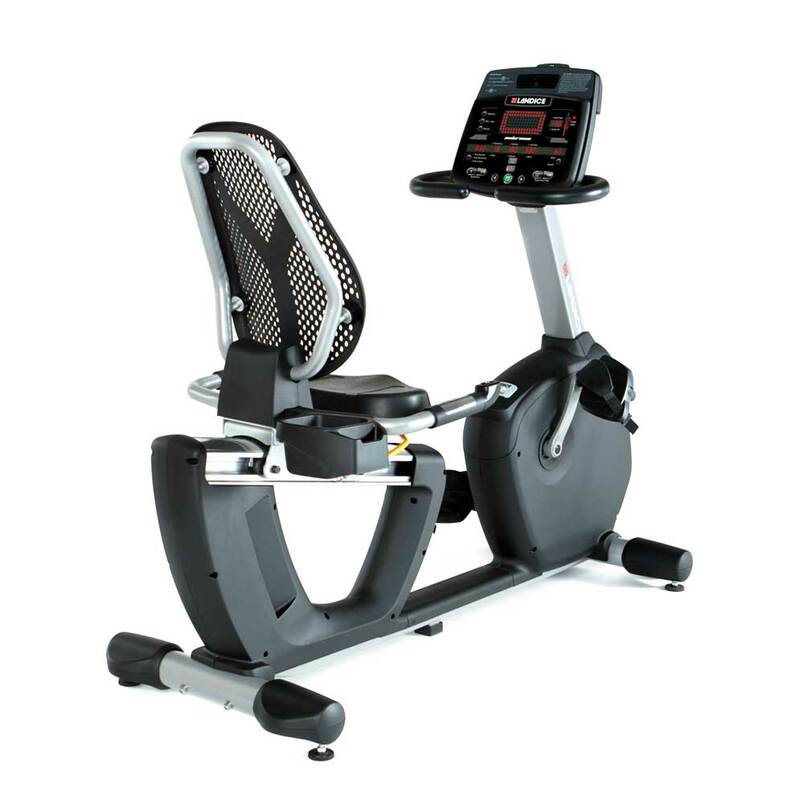 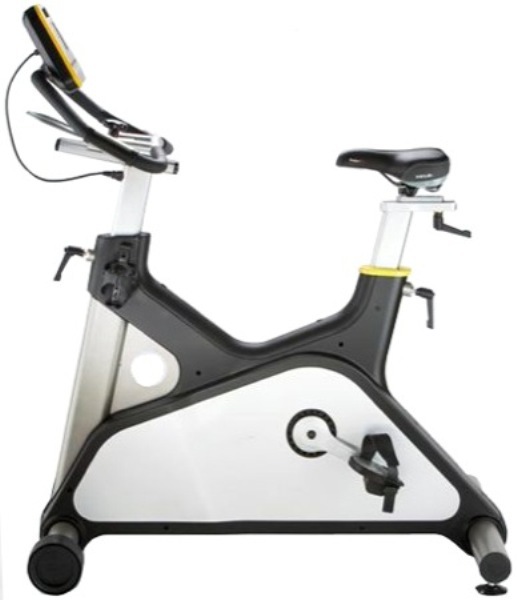 While we do specialize in full health club quality (and warrantied) commercial products, we also offer commercial grade (and warrantied) exercise bikes starting in the mid $1000 price point.